"To my wife: in appreciation of her forbearance while I have been engaged on it. It is offered truly as a labour of love, to light my own candle to the sun." ChargeoftheLightBrigade.com is being created in memory of Jim Boys and his wife Nitza Asnay Boys, by their family and friends. Progress on the site has so far been fairly slow, and still only a tiny fraction of the material is now visible online: the database alone runs to 1.5 million words, not counting other items in the archive, including a large number of published and manuscript sources, hundreds of photographs and many artefacts and memorabilia. But progress has been made (see New on the Site). The aim is ultimately to make universally available a detailed account of the lives of every member of the Light Brigade who served in the Crimean War - more than 2600 Hussars, Lancers and Light Dragoons, including the "600" celebrated in Tennyson's poem "The Charge of the Light Brigade", after which the site is named. EDWARD JAMES BOYS, or "Jim" as he was known to the medal-collecting fraternity, was indefatigable in pursuit of information on the men and their medals of the Light Cavalry Brigade in the Crimean War and widely acknowledged as an expert in his field. 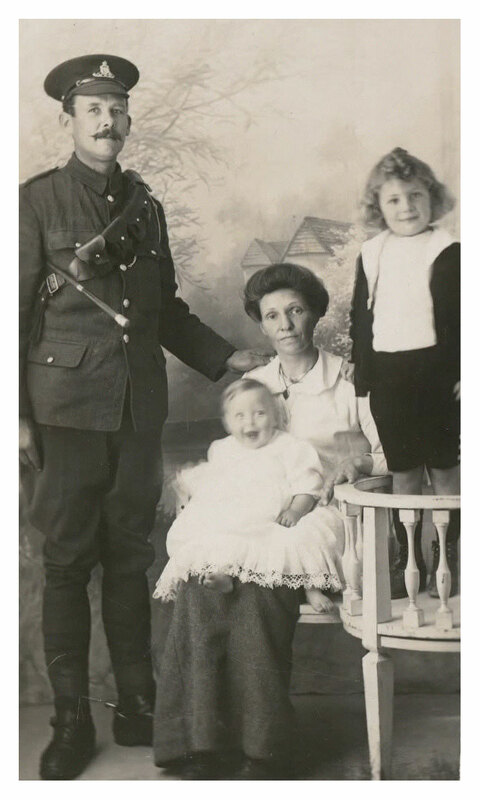 Jim was born into a farming family in Plumpton, Sussex in 1916, in the middle of the First World War - his father was away at the Front at the time, a farrier in the Royal Field Artillery. Curiously for a farmer's boy, his godfather was the American aesthete Edward Perry Warren, who commissioned Auguste Rodin to create The Kiss (now in Tate Britain). Jim recalled his visits to Warren's home, Lewes House, where he enjoyed the miraculous experience of eating grapes and peaches grown in the conservatory there. 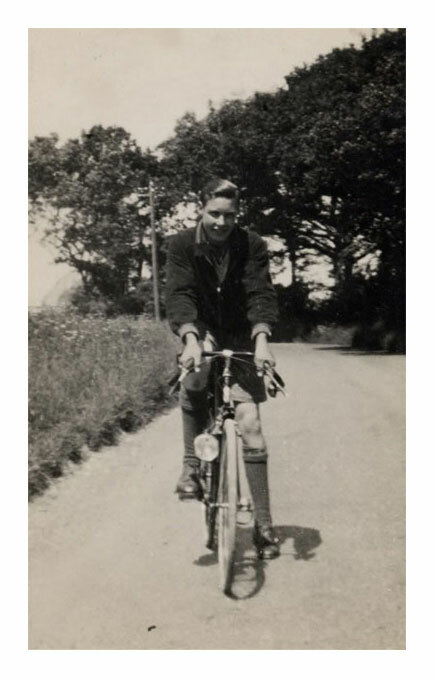 Jim grew up close to the famous racecourse; but much as he was attached to horses, it was cycle-racing that engaged him more, achieving some success in Sussex and at the Herne Hill track in London in the mid-1930s. 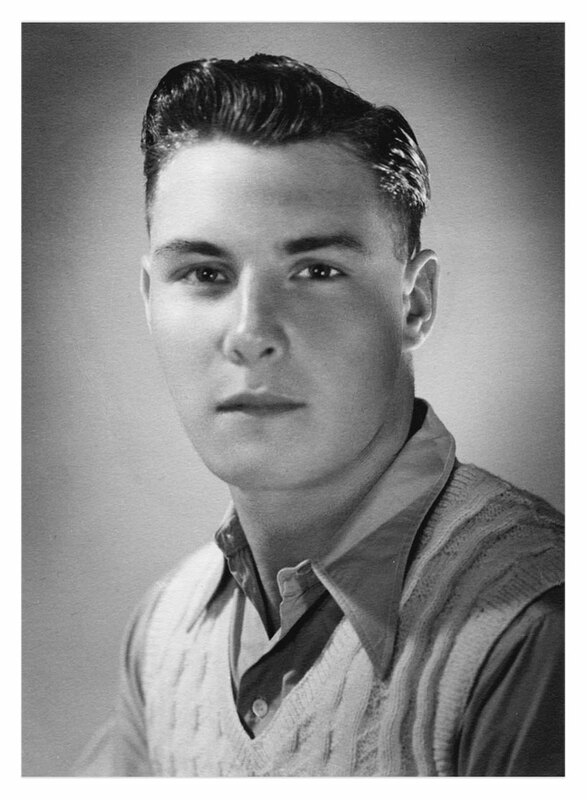 His urge to travel drew Jim to join the pre-war regular army. 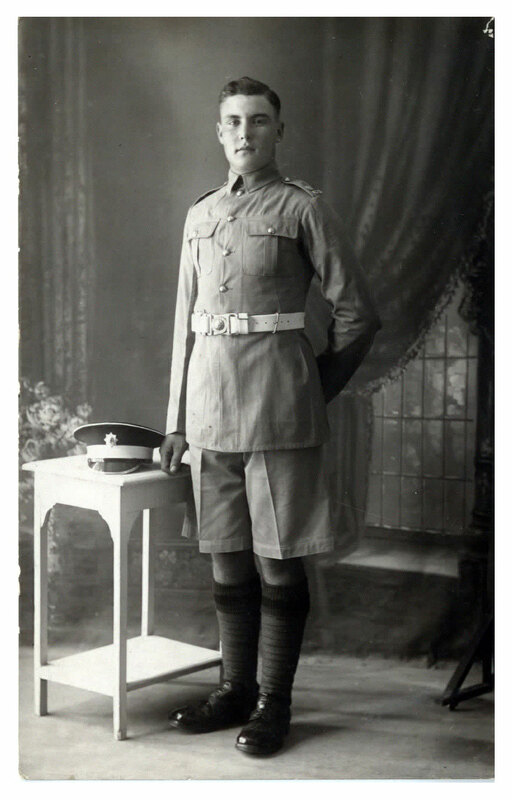 His impressive physical presence led to enlistment in the 2nd Battalion, Coldstream Guards, in 1937, promptly transferring to the 3rd Battalion when the opportunity arose for service overseas. He spent the next two years in Egypt and Palestine, and then, just as he was about to be demobbed, war was announced. It was in Alexandria that he met his Greek wife, Nitza. 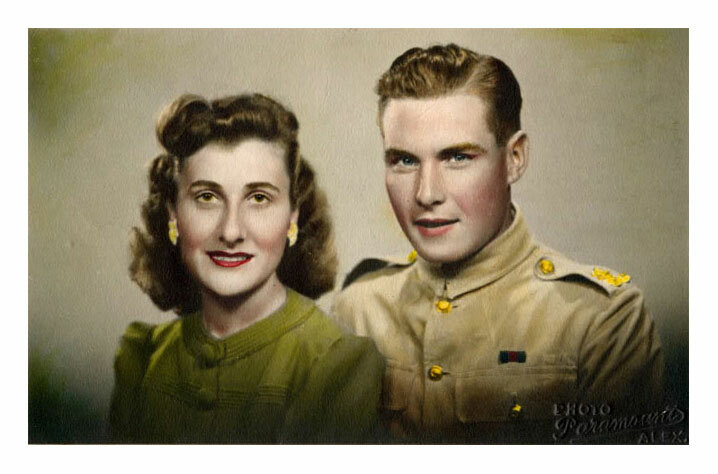 They married in 1946, after he "returned from the grave" - she believing that he had been killed in action. 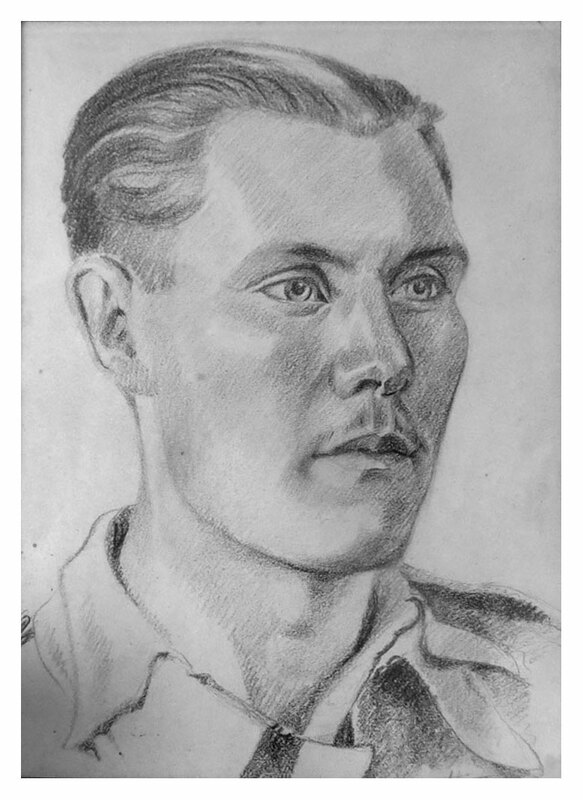 In fact he had been taken prisoner at Tobruk in 1942 and spent the next three years as a POW in Italy and Germany. Her subsequent support and "forbearance", as he put it, was to be crucial to the unfolding of his life's work. Having left his village school at 14, he felt the absence of formal education keenly but always said his University had been the POW camp. Characteristically he used his time in confinement to the full, particularly to improve his knowledge of languages - he ended the war with a working knowledge of French, Italian and German, trading books and paper for his cigarette allowance in Red Cross parcels. But he also felt it his duty to do everything he could to escape. 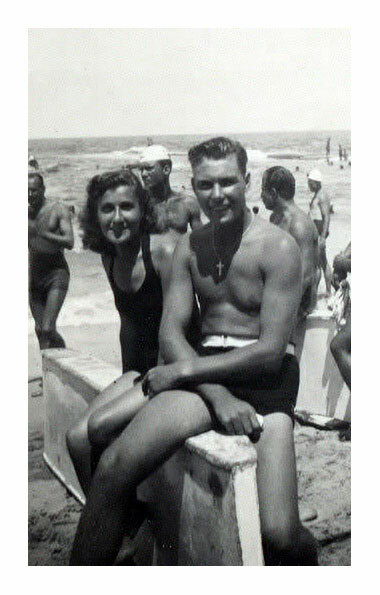 After one attempt, from a camp in northern Italy in midwinter, he managed to stay away for 3 months, walking down the high Apennines, through snow, heading for Monte Cassino. But he simply could not get through to rejoin the Allied forces and was eventually recaptured - "turned in for a kilo of salt and a pair of used Army boots" - and sent to a series of German POW camps. Portrait in a German POW camp, c.1944. It cost him 5 cigarettes. Jim took early retirement in 1968, but then worked for a number of years for the Ministry of Defence, inspecting the manufacture of military equipment. This was his ideal job. Travelling the country allowed him opportunities to meet descendants of Crimean soldiers and fellow enthusiasts, to scout around libraries and churches, and perhaps above all to seek out and photograph graves and memorials - in many cases, only just ahead of the bulldozer. As a result, he was instrumental in saving a number of monuments to men of the Light Brigade. His interest in medals grew in the 1950s and 60s, his curiosity piqued by odd finds made when touring the many junk shops that proliferated in post-war London, often with his son Philip. Increasingly, it was the men behind the medals that interested him, and suited his talent for painstaking and methodical research. Initially he specialised in 11th Hussars and the 17th Lancers, and sought to contact families through letters in local and national newspapers. But ultimately it was through an editorial error in the Daily Telegraph letters pages that led to a deluge of information arriving about not just two but all five regiments in the Light Brigade. This was a turning point that determined his last 30 years of life. A man with a keen sense of duty and obligation, the scale and nature of the response moved Jim greatly. He simply could not ignore such freely given information on the other three regiments in the Light Brigade. Jim was an early member of the Orders & Medals Research Society, but it was his interest in the Cavalry that led him to the Light Brigade and correspondence with Canon Lummis. The intense in-depth study surrounding this subject led Jim to continue the research long after the publication of Lummis and Wynn's seminal Honour the Light Brigade in 1973, adding and correcting along the way. For more than forty years he gathered information from a huge range of sources, including official records, contemporary newspapers, census returns, church records, Registries of Births, Deaths and Marriages, and many local and national libraries. He corresponded tirelessly with descendants and wider-family members, the modern-day regiments, and innumerable other organisations and individuals throughout the world, seeking and exchanging information, images & transcripts of documents as well as accumulating a substantial collection of contemporary material - artefacts, photographs, letters and autobiographies (including some accounts of the Charge never previously published). 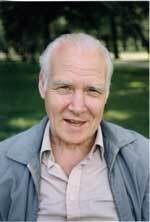 After his death in 2002, Jim Boys's Archive has been meticulously maintained and updated by Roy Mills and Philip Boys. A small part of the material is currently accessible at www.chargeofthelightbrigade.com. The task now is to find appropriate ways of making this extraordinarily valuable resource more widely accessible and, to that end, the Archive will eventually become available both in printed and on-line forms. Jim never wavered from his purpose and the end result of his "labour of love" is probably the most complete and authoritative record of the lives of men of all ranks in the Light Brigade, and their families, in existence. His medal collection, like the Archive, reflects his broad interest not only in the famous Balaklava chargers, but in all the unsung heroes of the Crimean campaign. Roy Mills & Philip Boys, February 2013.